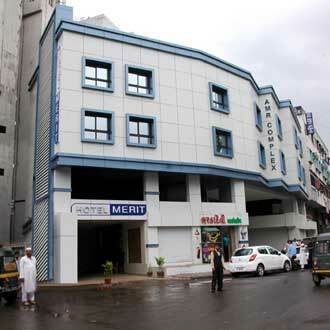 Hotel Merit, one of the budget hotels in Surat is strategically located near railway station and the bus stand. Each room is kept simple in its decor and offers standard amenities. Guests also have the privileges to enjoy complimentary breakfast to kick-start for the day. Other guest amenities include 24 hours room services, doctor on call, quick laundry service and Wi-Fi facility for the new-age travelers.